Vietnam saw an increase in both the number of accidents and fatalities over last year’s New Year holiday. 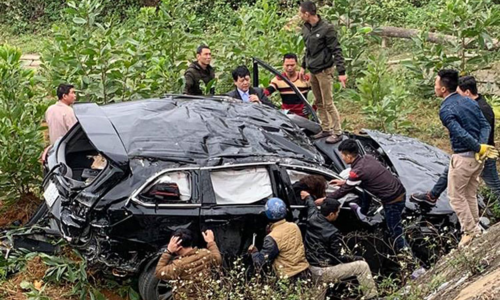 A total of 136 traffic accidents were recorded, killing 111 people and injuring another 54 across Vietnam during the four-day New Year holiday, according to the Traffic Police Department. With nearly 28 deaths per day, this year's holiday saw a significant increase in fatalities compared to last year, which saw 124 accidents with 67 fatalities over three days. Most of the accidents this year were road crashes caused by speeding, driving in the wrong lane, changing direction without watching the traffic and drunk driving. 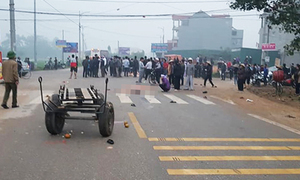 The most serious of the accidents happened last Saturday morning when a coach collided with a truck on National Highway 1 in the south-central province of Binh Thuan, killing two people and injuring seven. Traffic police also handled 15,200 traffic violations, suspended 3,300 driving licenses and fined violators a total of VND13.8 billion ($595,000) during the weekend holiday. 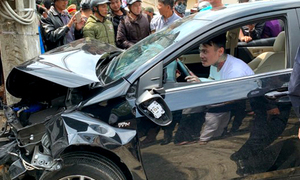 Traffic accidents remain the biggest single cause of fatalities in Vietnam despite many efforts to make the roads safer. On average, one person dies every hour in a road accident in Vietnam. The country is trying to reduce road traffic fatalities to fewer than 20 per day, or 7,300 per year. 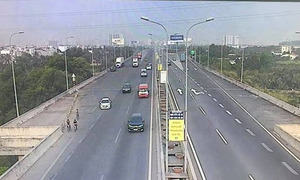 Traffic congestion, inadequate law enforcement, poor driving and bad street conditions are typically cited as the main causes of fatal road accidents.